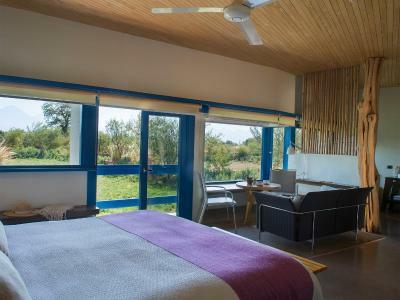 Lock in a great price for Explora Atacama – rated 9.4 by recent guests! All is good, service and guides even great... but for the level of expense the personalisation of the experience isn't quite there. Despite the efforts to accomodate everyone's needs they still try to maximise groups and so you don't always get the excursion you'd like the day you want it. 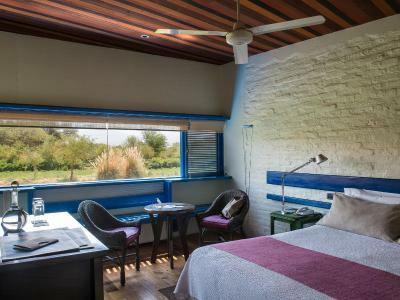 I'll definitely go back to Atacama, just not sure if to Explora, there are other options which are equally high level and offer a more personal experience. Excellent service, very attentive staff. Nothing was too much for them. The guides were very well trained, helpful and friendly and were well prepared for our many questions on flora, fauna, geology and many other subjects. The food was much better than we had expected and the restaurant staff very good. 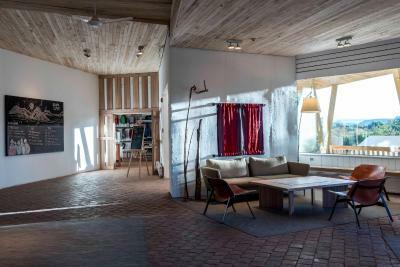 From the moment we arrived at Calama airport all our needs were met for the next 5 days.To reach the best sites to see in the area takes lots of planning and time and this was arranged each day with consultations with guides. All staff went out of their way to help and clearly loved their jobs and loved Chile!I had an upset stomach one morning maybe caused by the altitude and staff made an infusion for me which did help.The meals were all excellent and wine choices good. Their amazing service. We asked and they delivered. Amamos tudo!!! 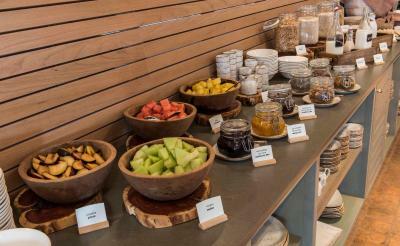 Hotel incrível, super atendimento, super bom gosto nas instalações, piscinas com visual maravilhoso, serviço de guias perfeito, organização e opções de passeios excelente, pic-nics deliciosos depois dos passeios, restaurante ótimo, tudo perfeito! 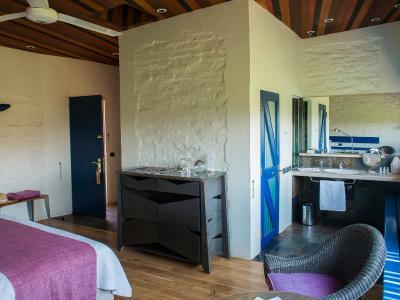 Explora Atacama This rating is a reflection of how the property compares to the industry standard when it comes to price, facilities and services available. It's based on a self-evaluation by the property. Use this rating to help choose your stay! 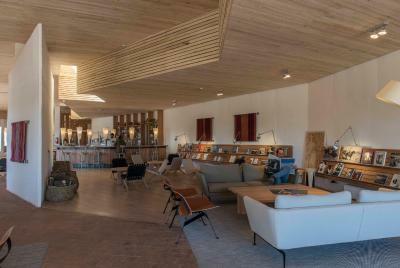 Located in the stunning Atacama Desert, Explora provides all-inclusive programs which cover accommodations, meals, transportation and excursions. Free WiFi access is available in common areas. 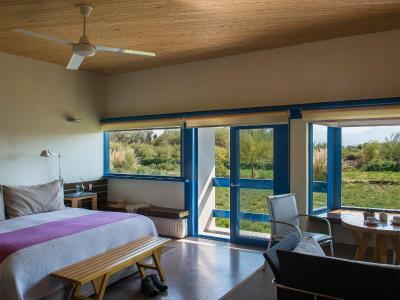 At Explora Atacama guests may choose from over 40 exclusive expedition options on horseback, bicycle or foot. 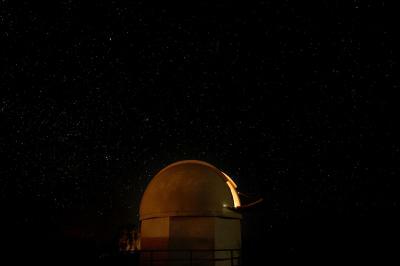 Explora has an in-house stable with specially trained horses as well as an in-house observatory where guests can explore the night skies from. 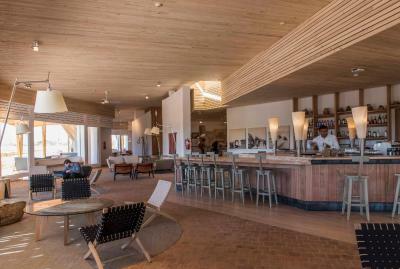 Guests are welcome to enjoy the spa area, offering 4 swimming pools, 4 open-air hot tubs and saunas. 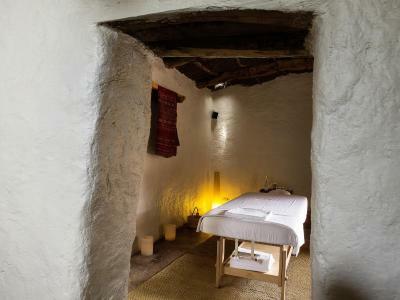 Massage services can be arranged arranged for an extra fee. Meal services are mostly made with local ingredients and includes all beverages as well a large selection of Chilean wines. 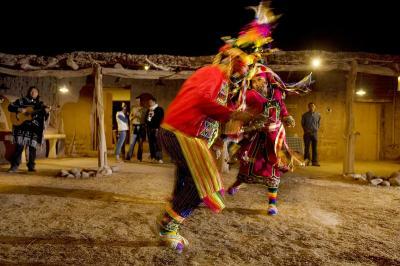 The town center of San Pedro de Atacama is a 10-minute walk away and visitors have exclusive access to the Puritama Hot Springs. 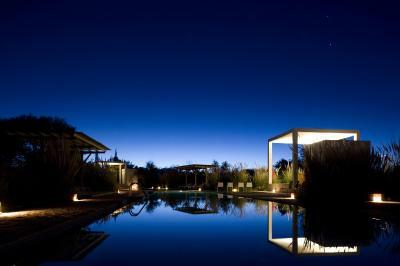 When would you like to stay at Explora Atacama? 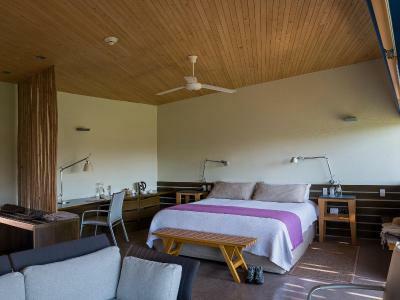 Spacious room featuring fan, heating, balcony with forest views and private bathroom with toiletries. The desired type of bedding must be specified in advance. 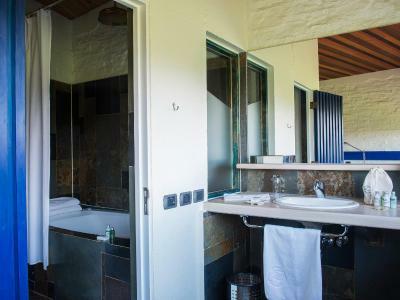 This suite features a view, bathrobe and spa bath. 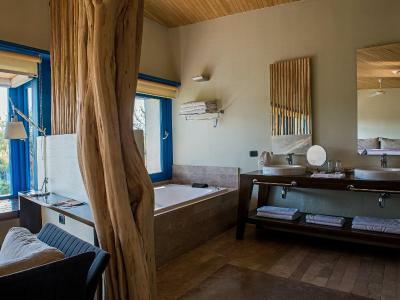 This double room has a view, bathrobe and spa bath. 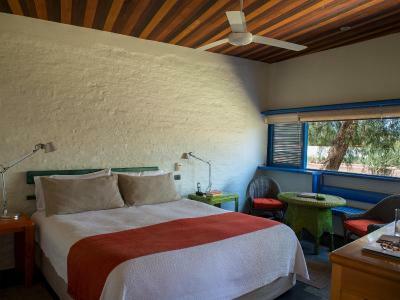 In harmony with the surroundings and local traditions, explora Atacama offers the discovery of the essence of nature and a philosophy of travelling that seeks to satisfy the desire of adventure in an intact universe. On foot, bicycle or horseback, our over 40 explorations immerse our travelers in the natural and cultural wealth of the Atacama Desert. The hotel's 17 hectares are part of our conservation program, with which we aim to restore the area's historical and scientific value. 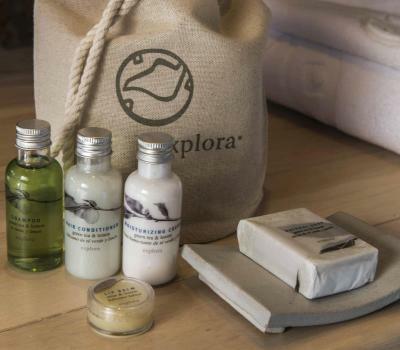 House Rules Explora Atacama takes special requests – add in the next step! Explora Atacama accepts these cards and reserves the right to temporarily hold an amount prior to arrival. the room was very comfortable but the bathroom was a bit dated. It could be modernised. Beer choices very limited- IPA or Lager only( minor criticism). 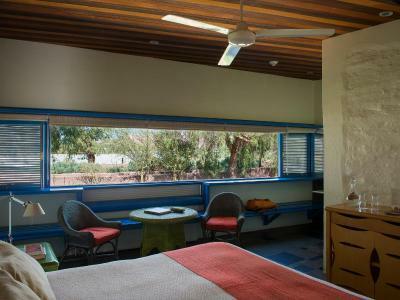 We knew that wi fi would not be available in our rooms but it was still a little annoying to only have it in common area. When family are on the other side of the world they are usually only contactable at odd hours in the night. Staff were fantastic but when there was an issue with weather / public holiday park closures there were not enough staff meaning it took more than an hour to rearrange 2 activities Although the main area is freshly renovated (and excellent) the actual rooms are slightly dated. 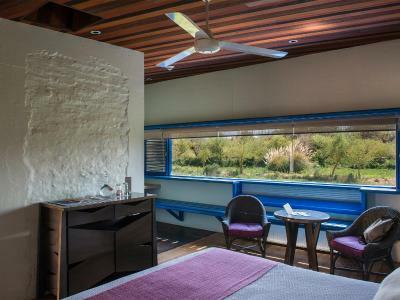 However there are so many activities that you're not staying very long in the rooms anyway.